Mr.Kazuto Yamaki, Chief Executive Officer, SIGMACorporation: “As cameras evolve toward digital and mirrorless, user and system requirements have also changed. Currently, there is an almost overwhelming choice of different systems that, however, do not yet meet all the needs of users, especially in terms of extensibility and flexibility. 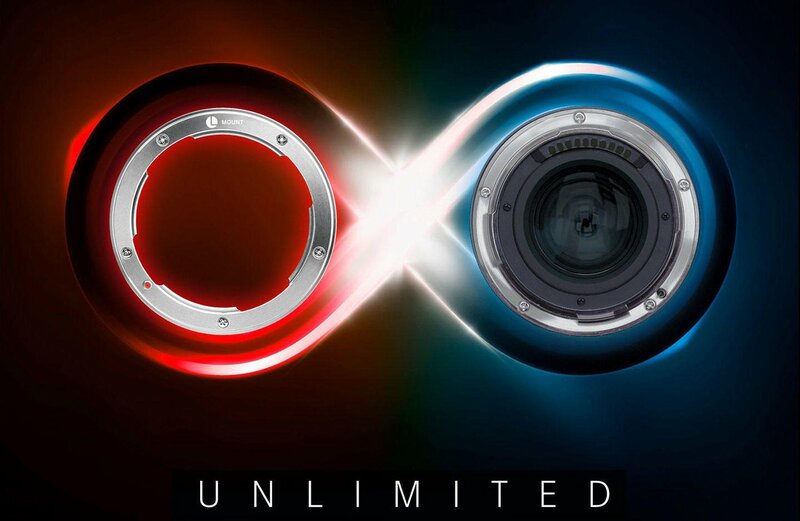 SIGMA joins this alliance to develop mirrorless cameras that benefit from the short run.